Cyber Monday Deals in the Store! ?Cyber Monday deals are here? ⑥⓪％ ⓪ⒻⒻ Grab a T-shirt or hat or CD from my store and save big! Pick up a gift or reward yourself with 60% Off! 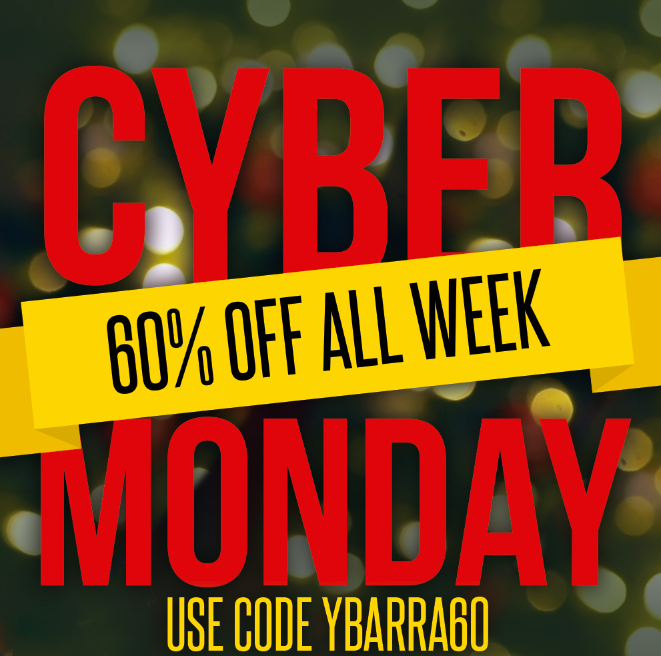 Enter code YBARRA60 at checkout and take 60% OFF go to: http://bit.ly/2rVvixF Makes a great stocking stuffer! 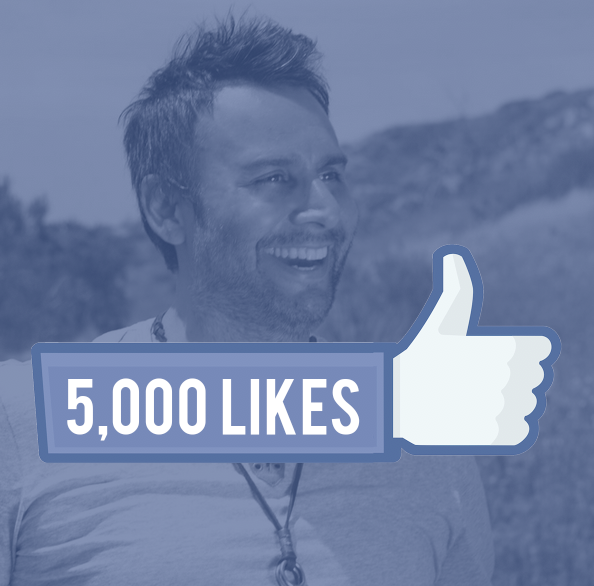 Please share this with your friends, help spread some Joy! 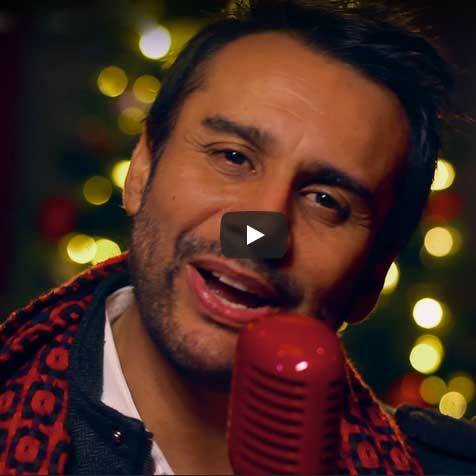 Joy to the World Music Video: Out Now! 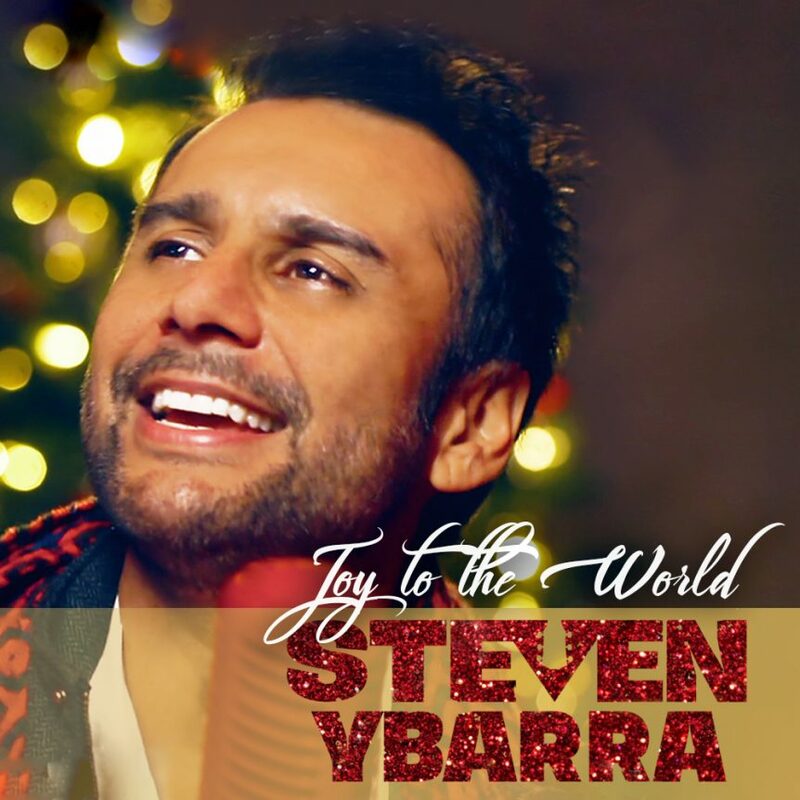 Joy to the World: Out Now!